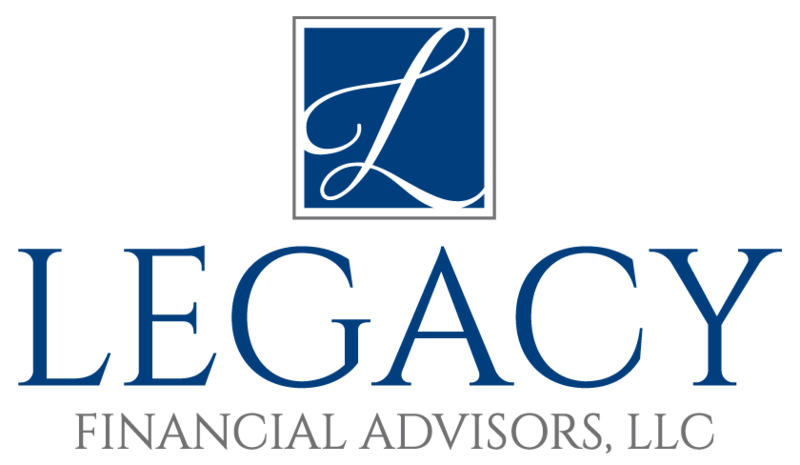 Jacquelyn wears many hats at Legacy Financial Advisors, LLC, including acting as John’s wife, assistant, and customer service specialist. She helps market the firm, network for new opportunities, and advance customer relations. She is passionate about helping the firm run smoothly and watching the firm’s clients, especially women in transition and female business owners, pursue their financial goals. She has been in the financial services industry for over 25 years and has past executive experience at Fortune 500 companies. Jacquelyn hopes that by using her marketing and networking experience, the firm can help serve more women in transition, a niche group that she is particularly passionate about working with. Jacquelyn is a member of Visionary Oklahoma Women (VOW), an organization that fosters creativity and enhances global prosperity, and Women of the South, a non-profit organization comprised of women helping other women whose mission is to provide cultural, civic, educational, and social activities for the South Oklahoma City metro area. 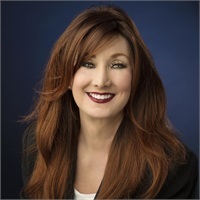 She is also involved with the Greater Oklahoma City Area Chamber of Commerce, where she stays connected to the business development in the area. Jacquelyn is interested in the growth of Oklahoma City and the various businesses coming to the area. Outside of the office, Jacquelyn enjoys traveling, music, entertaining friends and family, and fashion.